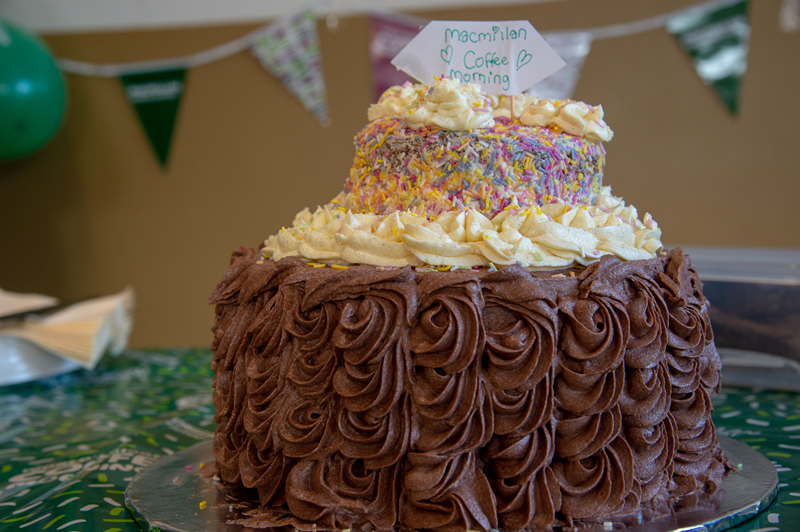 On Friday 28 September Post 16 students and staff contributed to the World's Biggest Coffee Morning, in aid of Macmillan Cancer Support. 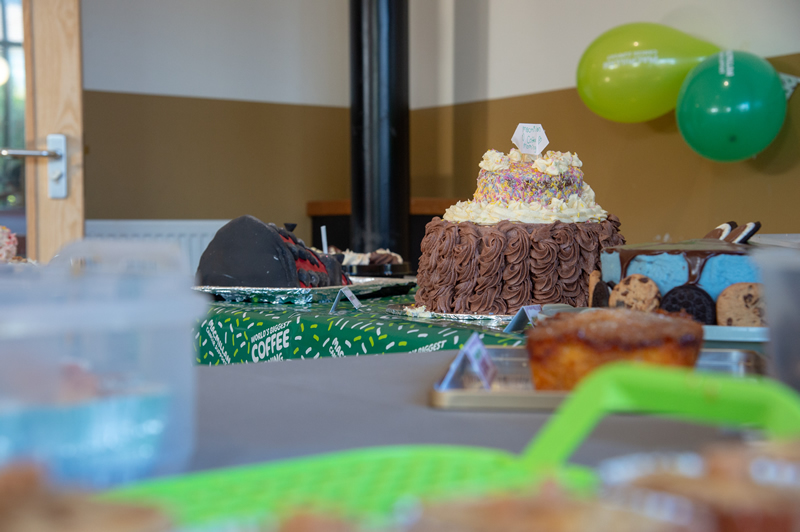 As various cakes, cookies, brownies and pastries were presented, it was clear that this was going to be a very successful, very indulgent morning! 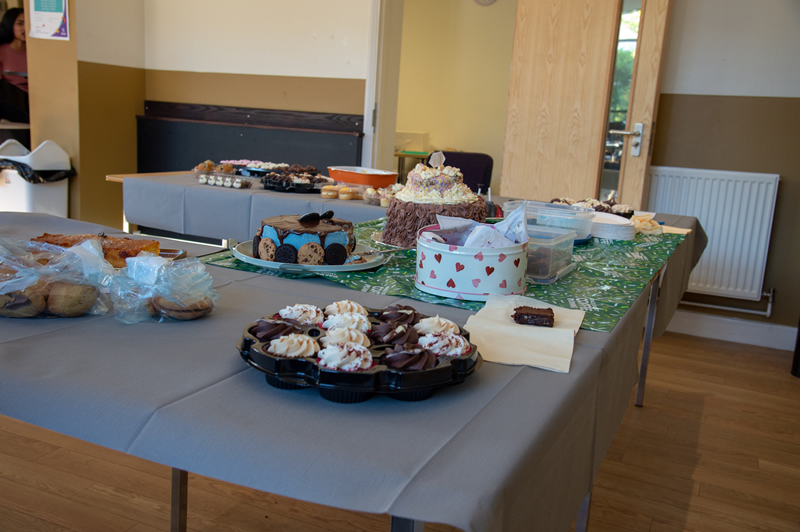 Mrs Coning and Miss Daffurn had the unenviable task of judging the competition, where a prize for the best student bake and best staff bake was decided. There were a fine selection of brownies on offer, so the decision was made to give an extra prize - winner of the best brownie went to Miss Gilroy with her triple chocolate brownies. Mrs Ashton delighted our judges with her salted caramel cupcakes. 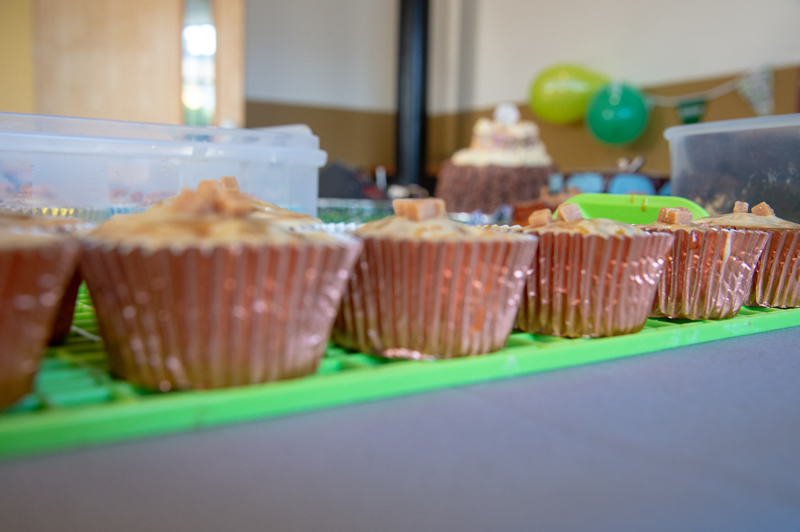 The winner of the Post 16 student bake was a joint effort by Banna Faidulla and Cerys Hamilton who produced an absolutely delicious rainbow cake, surrounded by mini rainbow cupcakes. 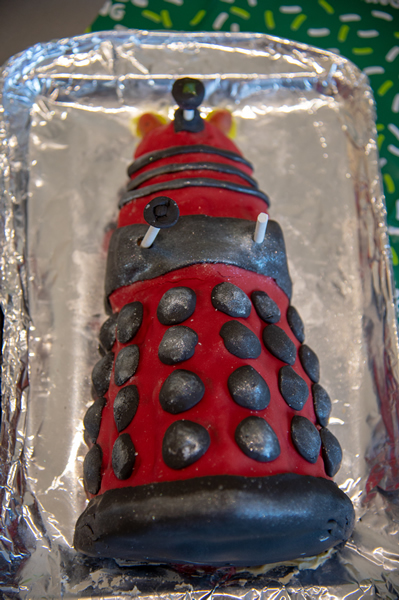 Obviously both girls were absolutely delighted and will no doubt treat their friends to some of their wonderful creations at university next year. 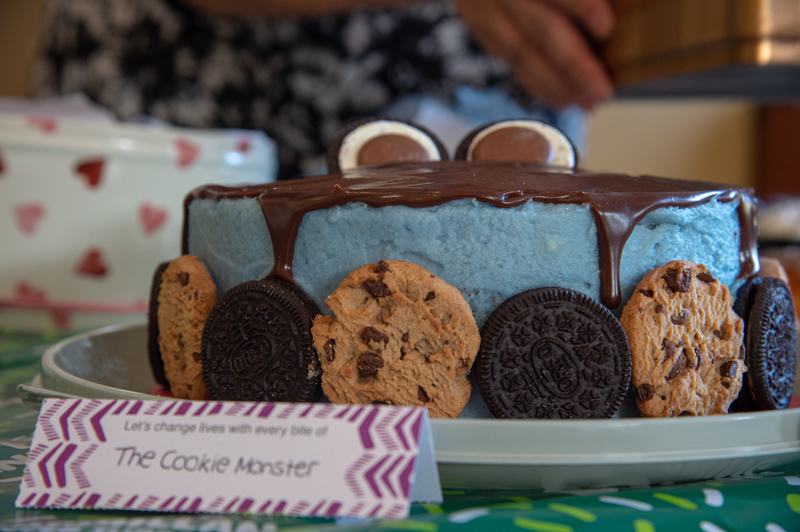 The grand total raised was almost £150 which is a fantastic effort. This will be sent to Macmillan Cancer Care with our gratitude.